Cars are indispensable from running a business and doing errands, to taking a relaxing holiday or even taking the kids to school. Cars have become a critical component of daily living whether for just a short period or as part of everyday activities. For those wishing to use over a long period of time, car rentals can be ideal. Radise Car Rental oﬀers a wide range of premium cars such as BMW, Mercedes Benz, Volkswagen, Toyota, Honda, Nissan, and more. "We are founded in response to the needs of the fast growing automobile sector. 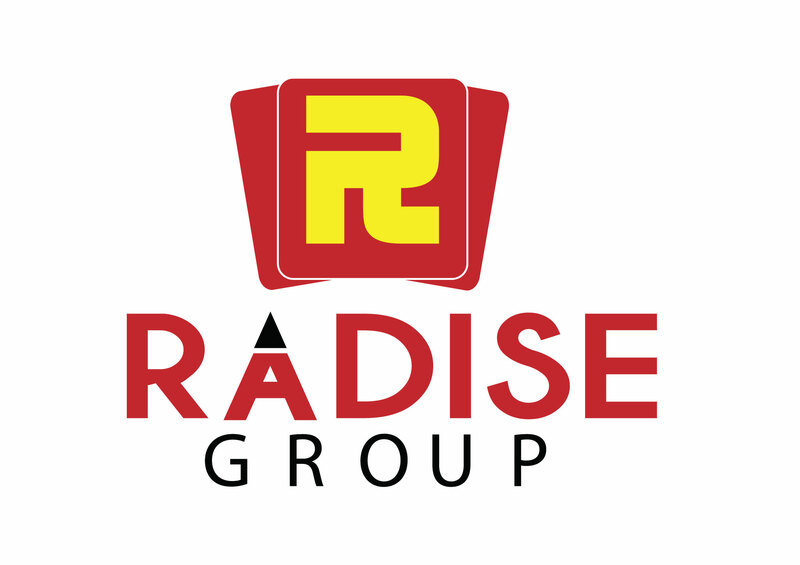 Radise Car Rental provides the complete range of car rental services to suit the diverse needs of customers." At Radise various rental support services are also prepared for customers, including 24-hour emergency roadside assistance. Technicians are also available around the clock to give advice on minor car problems that can be resolved the roadside. Other services include renewal of vehicle registration, a full maintenance program, ﬁrst-class collision and personal insurance, delivery and collection, on-line reservations, car replacements, membership privilege.